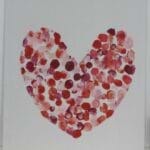 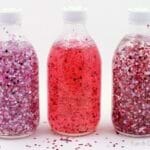 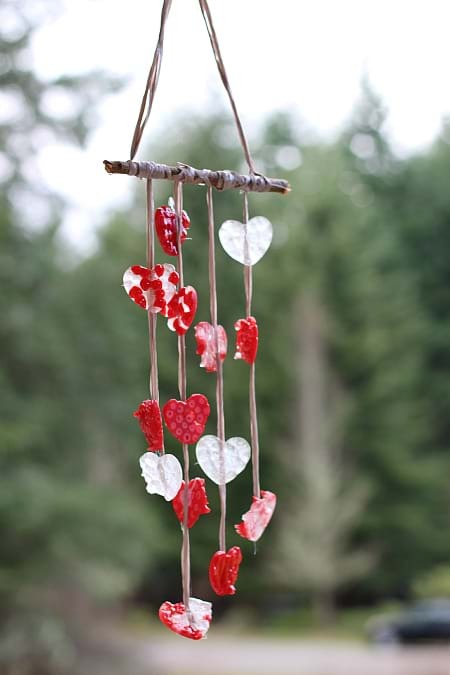 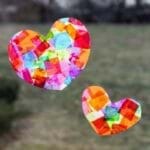 Valentine’s Day is just around the corner and that’s cause enough to begin crafting. 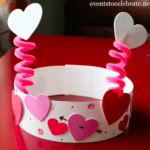 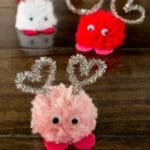 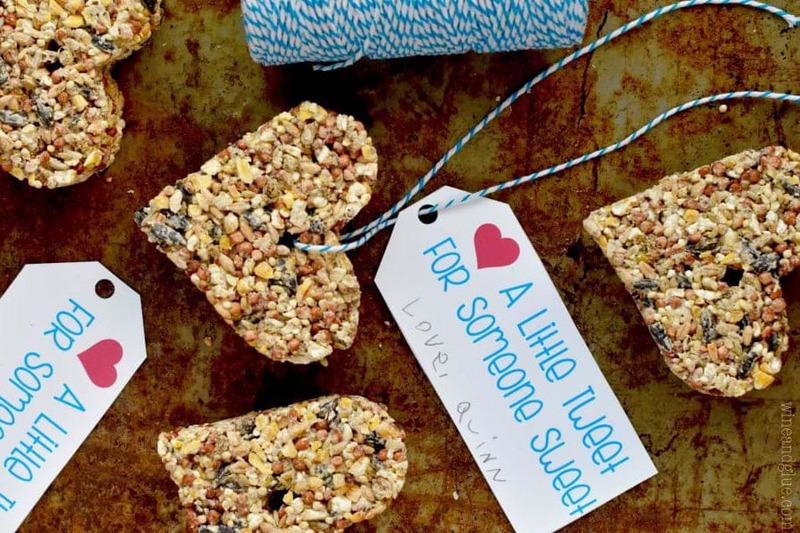 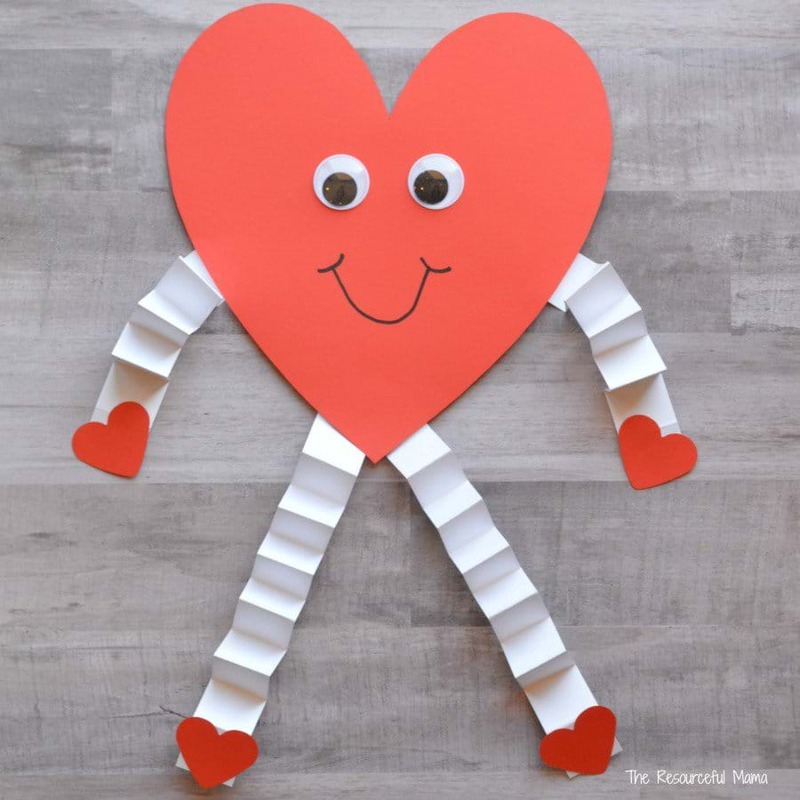 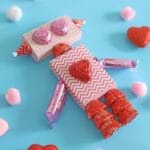 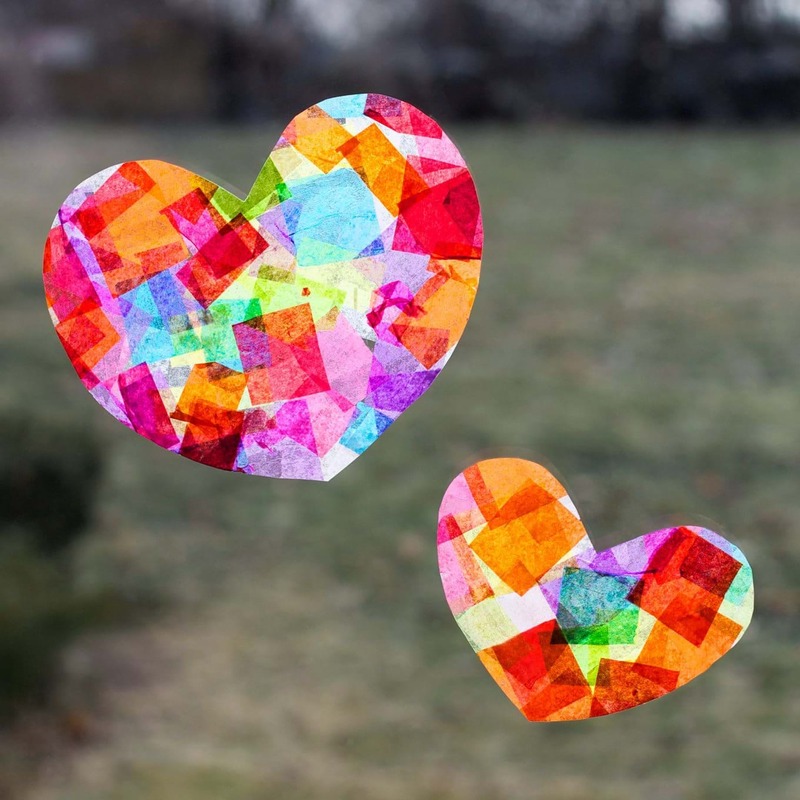 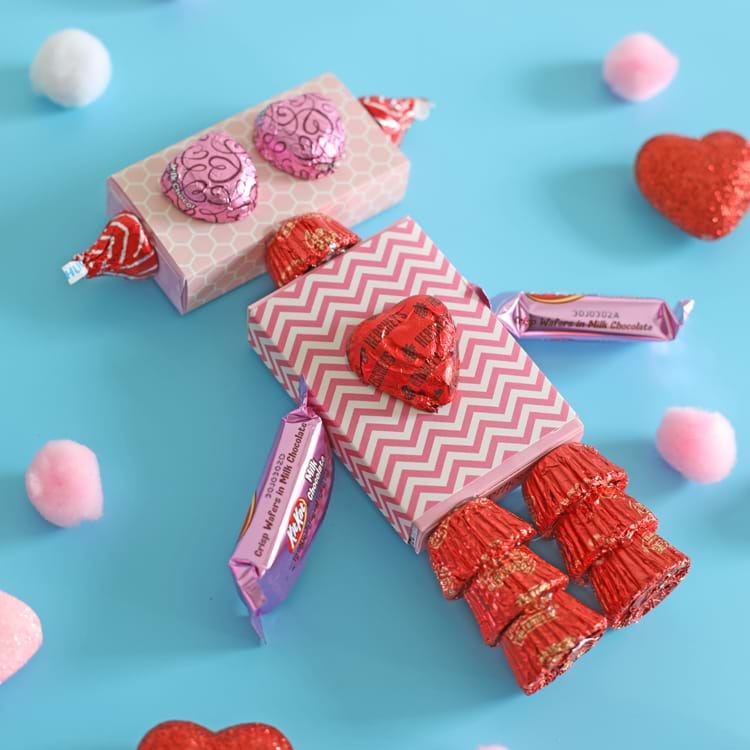 Gather your little ones and grab some supplies because these adorable Valentine’s Day crafts are calling your name. 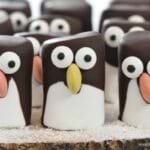 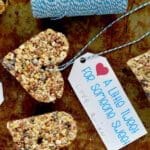 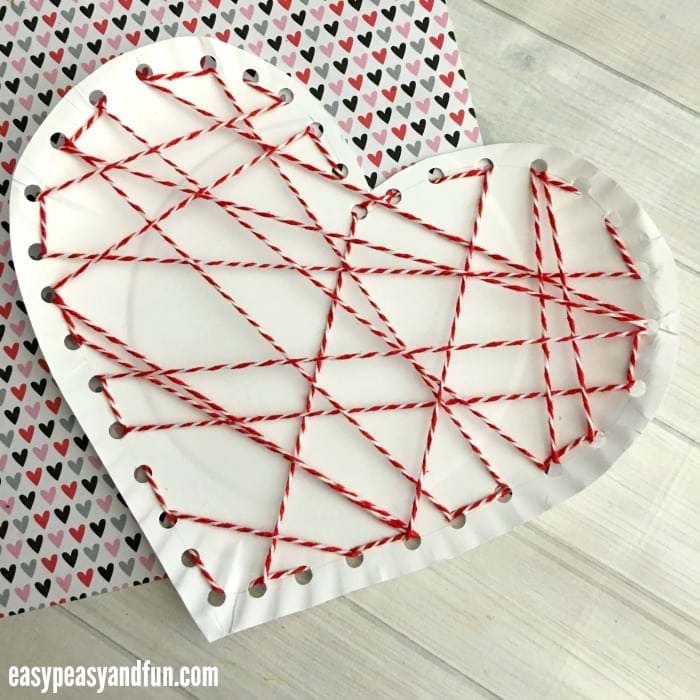 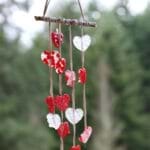 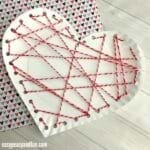 Looking for other fun crafts to make? 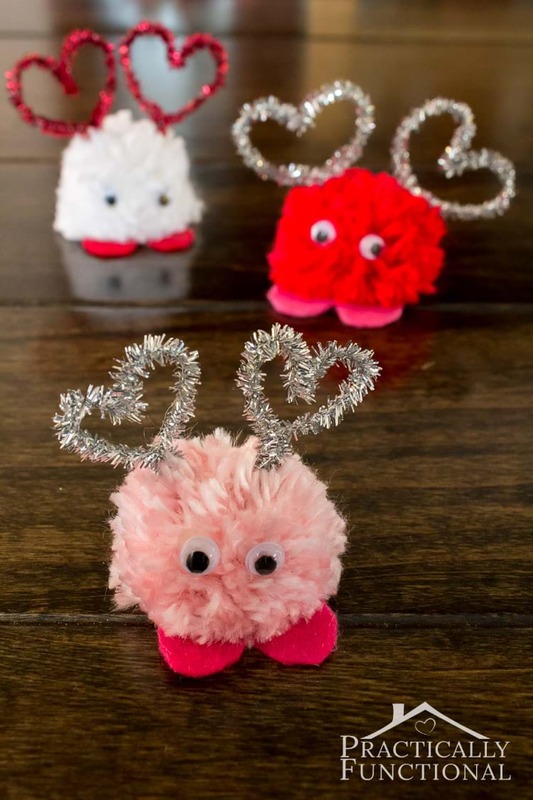 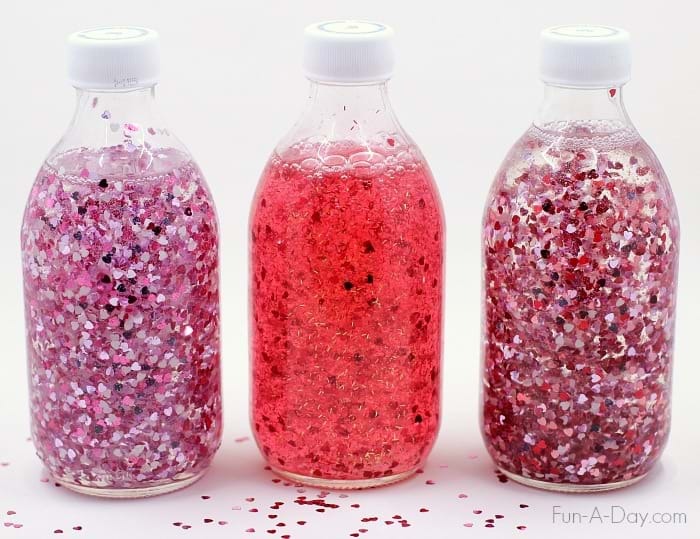 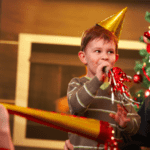 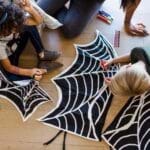 Check out some of our favorite kid-friendly holiday crafts.